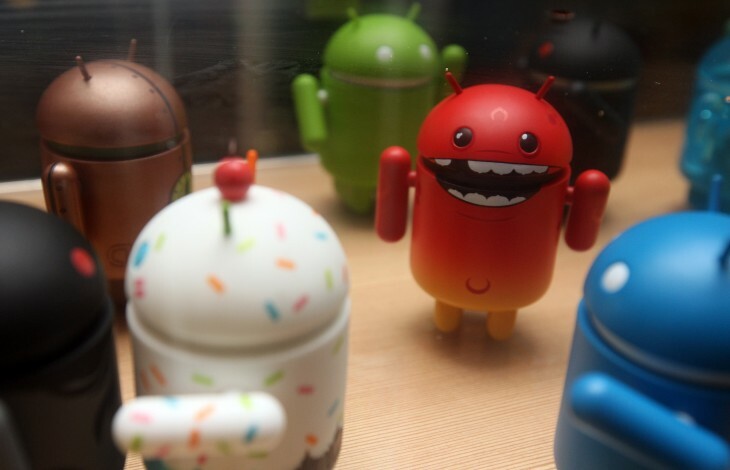 Google has begun serving direct links to Android apps in timelines on Google+, providing an easy way for users to share their favourite apps and games, and allow other users to download them directly to their Android devices. 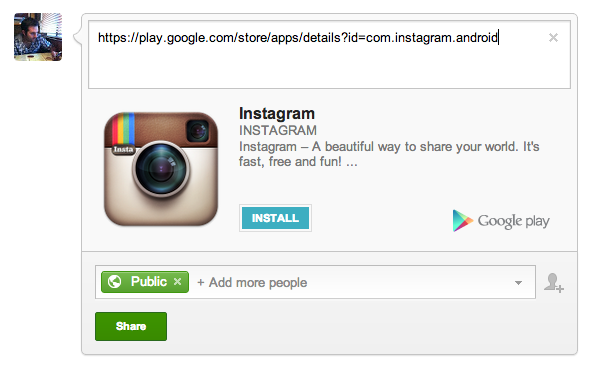 Google Play integration on Google+ isn’t new, the search giant previously allowed users to share music tracks and albums to their timelines (with free 30-second previews), but with Google Music and Movies going live in a number of new markets across Europe, app sharing has been silently added – although Movies can’t be downloaded directly. 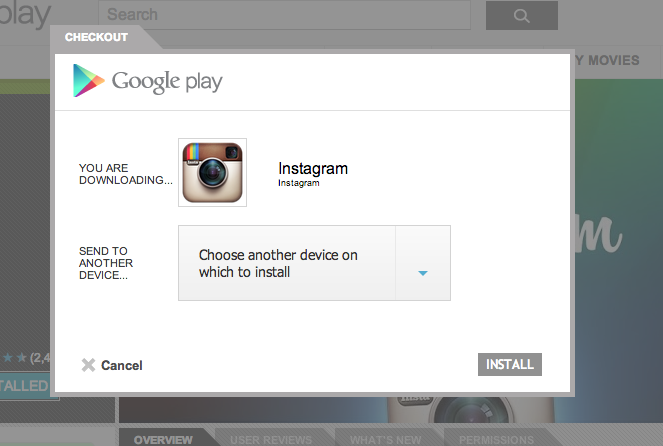 Interestingly, if you +1 a Google Play app on the Store itself, the app is shared but Install/Buy buttons are not served. Either way, the feature will be a welcome addition for Google+ users and brands wishing to share their new apps, especially Google when it launches new titles or updates its apps.